Frankfurt-The five-day Automechanika Frankfurt opened on Sept. 11, as the largest automotive show in both quality and quantity. 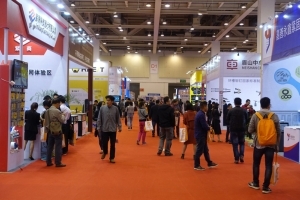 A total of 471 Taiwanese exhibitors attended the show, including those of automotive parts, automotive repair-related sectors like pneumatic, electric and hand tools were also the prime markets on display alongside with the world's best companies. 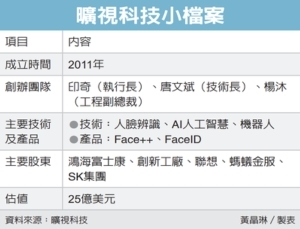 In this yearly autoparts festivities, Taiwan's top professional export media Economic Daily News (CENS) definitely cannot miss this opportunity. Through two long-renowned, high-quality and most comprehensive guides – Taiwan Transportation Equipment Guide (TTG) and Taiwan Hand Tools （Taiwan Hand Tools）– it allows the reader to understand first-hand regarding Taiwan's automotive and motorcycle parts and hand tool products, offering information directly to quality buyers. 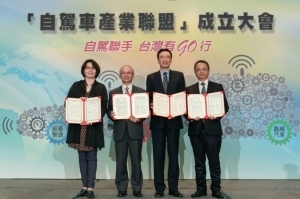 Vendors showcased in the guides would be able to grasp real-time business opportunities and offer a glimpse into Taiwan's strong export prowess. 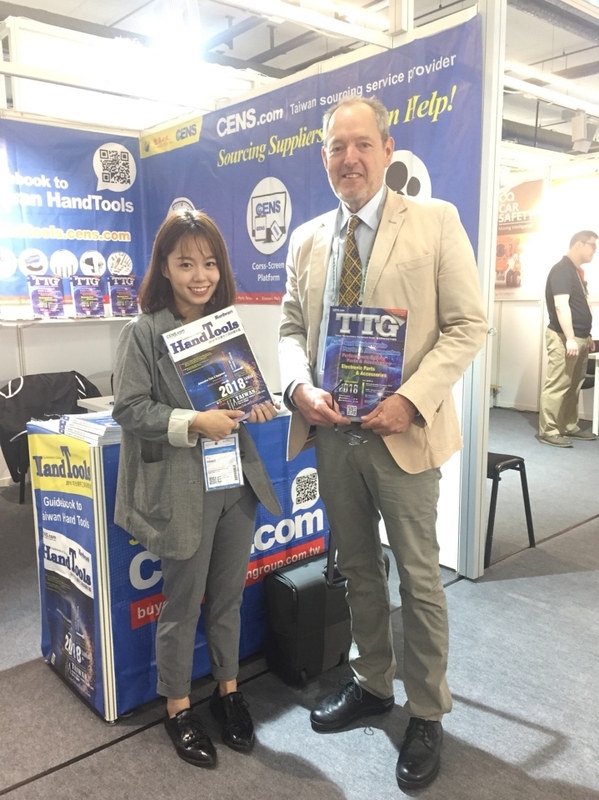 Comprehensive data, having its own booth (Hall 4.2, P73) and professional circulation team has made TTG and Taiwan Hand Tools the best and most convenient channel for buyers to procure Made in Taiwan products. 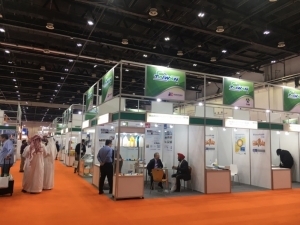 On the second day of the show, the team had obtained procurement inquiries from buyers from over a dozen countries like Germany, India, the U.K., Belgium, Turkey, Israel and Iraq, signifying a very warm reaction. With GDPR underway, Economic Daily News (CENS) has approached the new standards with adherence by overhauling and closely inspecting its previous methods of circulation and collecting buyer data to lessen risks. 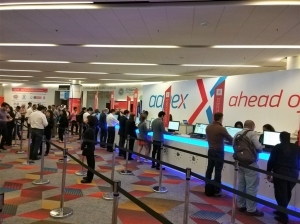 The on-site team at the show grounds were able to explain the data collection methods behind Economic Daily News (CENS), as well as obtain authorization. 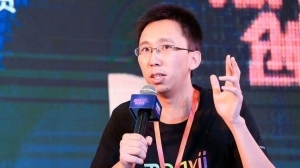 Together with CENS' unique show ground “real-time sourcing match-up” services, buyers can have their business needs met and delivered by being matched up with Taiwanese suppliers. 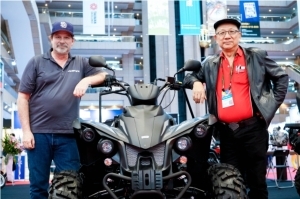 Switzerland-based motorcycle parts manufacturer and supplier Mark Huggett GmbH General manager Mr. Huggett showed up at the booth on the very first day of the show to obtain the newest edition of TTG. Mr. Huggett said he was able to obtain the newest supplier and product data from TTG and CENS.com starting from 2006. 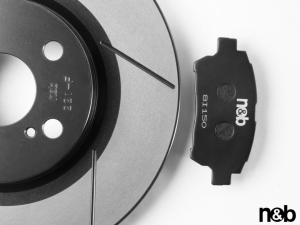 They were able to develop automotive and motorcycle parts that adhere to the Swiss market demands. He remains to be TTG's most faithful reader for over 12 years. Mr. Huggett also expressed satisfaction and felt assured that the Economic Daily News was doing its all to be GDPR-compliant. 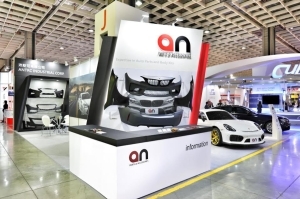 According to the collected data, the first two days of the show indicated that buyers were primarily looking for engine parts, chassis parts, vehicle power system and pumps. 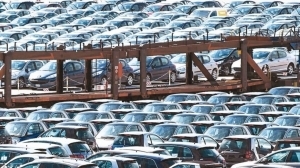 Among them, German buyers were looking for engine parts, while Indian buyers were looking for o-rings, pistons and bearing. Middle East buyers, on the other hand, focused on air conditioning systems. 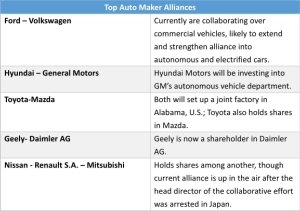 Many of the automotive repair hand tool companies, around 80, were concentrated in Hall 10.1. Taiwanese exhibitors include Hwang Cherng Bin Specialty Tools Inc., Hong Bing Pneumatic Industry Co., Mobiletron Electronics Co., Ltd.. Hwang Cherng Bin stated that their company's products were professional tools for large trucks, which are all exclusively produced in-house and obtained patents in Europe and the U.S. Therefore, these products maintain a special competitive edge, making them a favorite among international buyers. 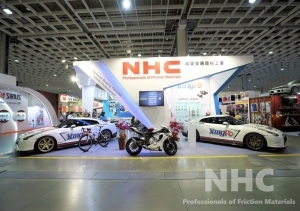 Also, Tsai Hsing Fa Co., Ltd. Chairman Ku Cheng-Hsiung said much of the visitors at the show were professional automotive buyers, Taiwanese exhibitors should display their professionalism and detailed-oriented attitude to gradually promote Taiwan's brands to the world.